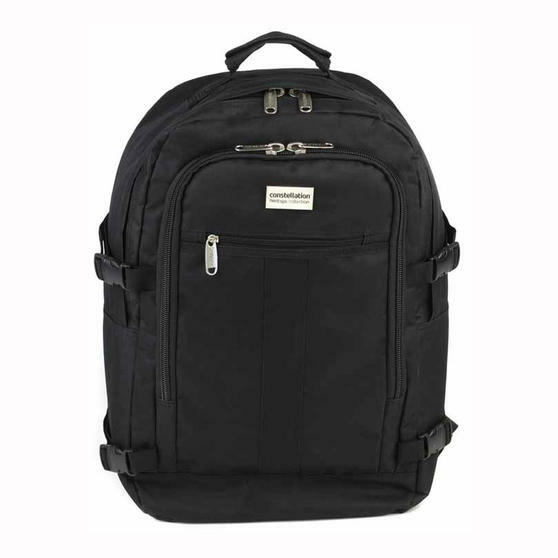 If you are always on the move catching flights or running for trains and need a highly practical and multifunctional piece of luggage, then look no further than the Rome Flight Backpack by Constellation. 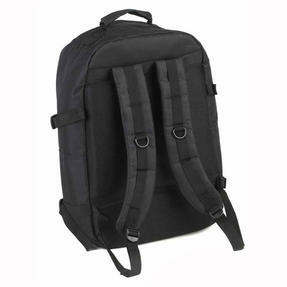 Made from lightweight and long-lasting 600D polyester, always travel in luxury with this fantastic backpack. Perfect to use as hand luggage, the bag has adjustable padded shoulder straps, padded inside pockets and convenient inner compartments for all your travelling essentials. Perfect for avid travellers, commuters or for weekend trips, this Constellation Rome Flight Backpack is the ideal luggage choice. Measuring 32l x 18w x 48h cm, this backpack offers greater manoeuvrability than large cumbersome cases without losing out on capacity. With a lightweight design and padded adjustable straps; simply swing the bag over your shoulder for comfortable everyday use. Designed to cope with overhead lockers and tight compartments the bag is made from high-grade 600D polyester with tightening straps. 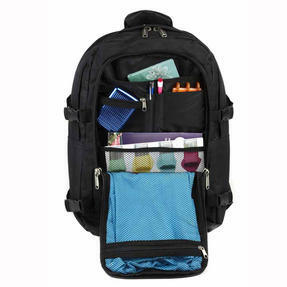 The bag also includes padded inside pockets and convenient front zip pockets with compartments for keeping all your essentials secure.